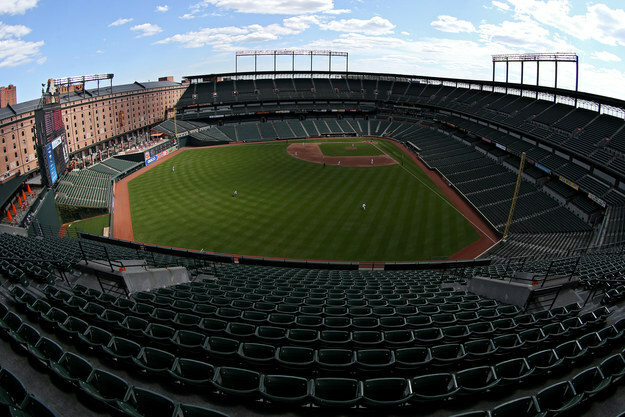 The organization informed employees Tuesday that they will receive full pay for the week of games rescheduled or moved due to the riots. 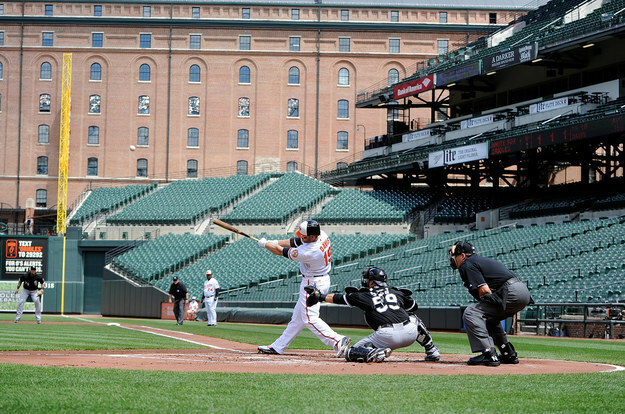 The first ever Major League Baseball game without fans, turned Camden Yards into a surreal deserted landscape. 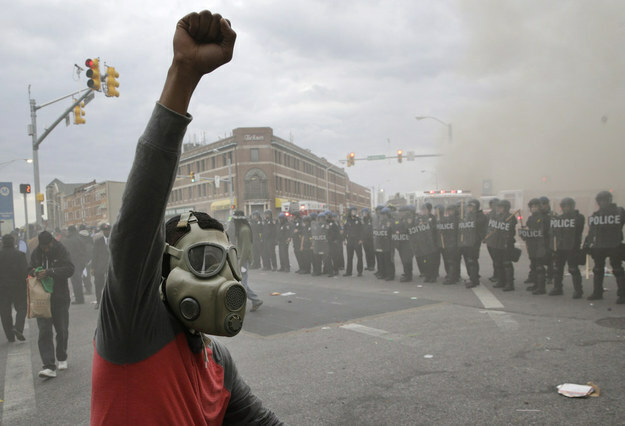 Ray Lewis Tells Baltimore Rioters To "Get Off The Streets"